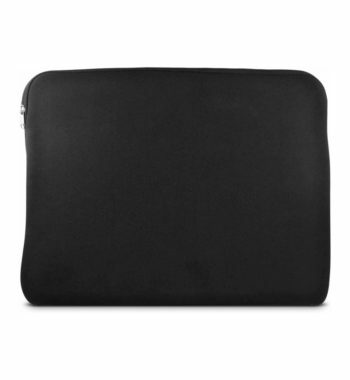 The Ematic 17.3″ Zippered Laptop Sleeve features a sleek, modern design, making for a slim profile that allows you to tuck your protected laptop into a tote bag or briefcase with ease. 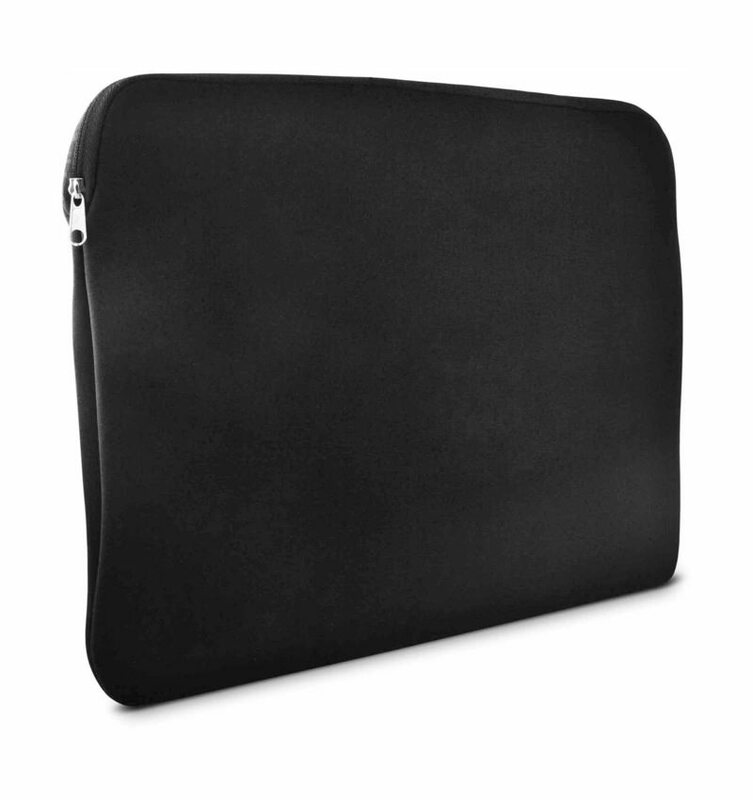 Keep your laptop safe from the elements and mild impact with this protective sleeve, so feel free to travel with your device without worry. 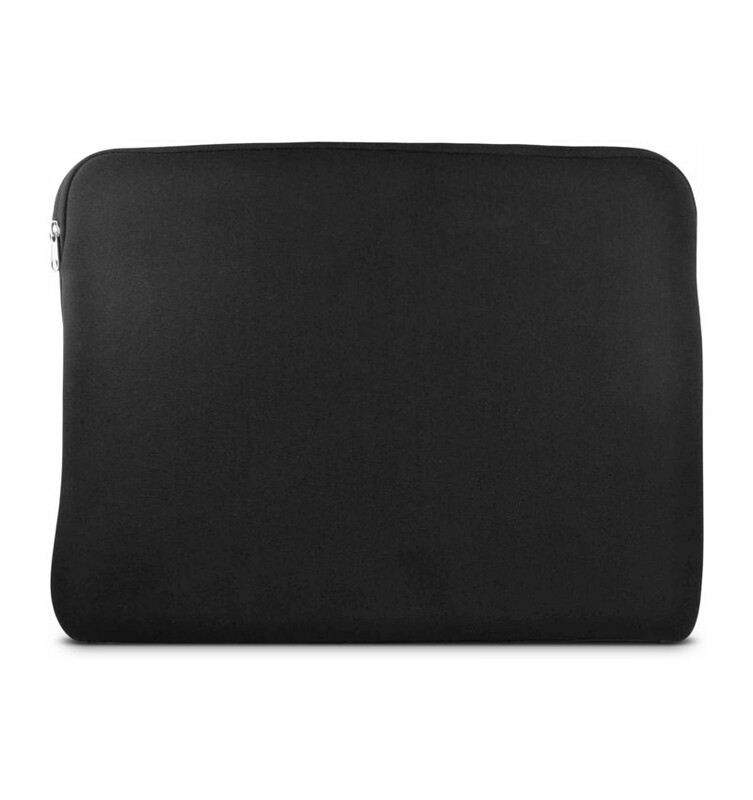 There’s no longer any reason to fear dirt, dust, or spills when you keep your important devices protected with the Ematic 17.3″ Zippered Laptop Sleeve. 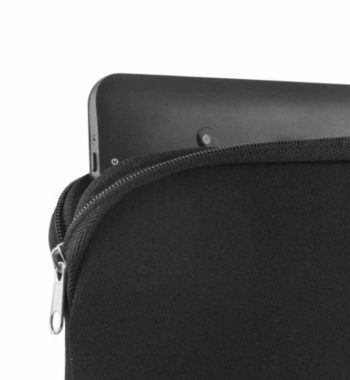 It uses a form-fitting neoprene construction to keep water and dirt from coming into contact with your device. 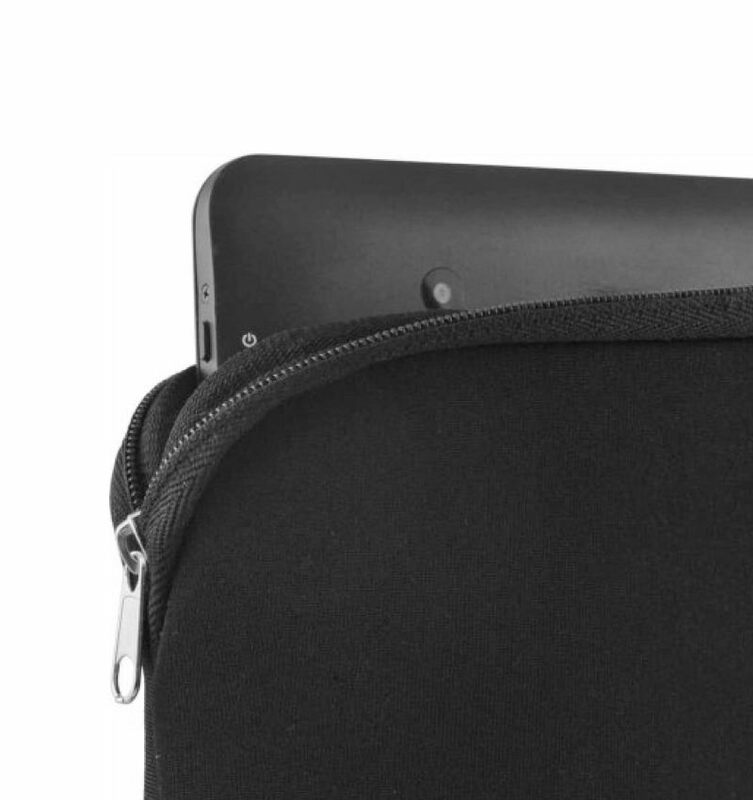 Further, the all-around zipper enclosure keeps laptops measuring 17.3″ snugly in place, ensuring the contents are held secure no matter how much it’s jostled around.